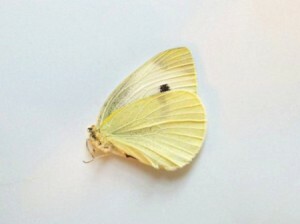 The imported cabbage moth's larval stage or caterpillar, is responsible for significant damage to garden and commercial cool weather crops such as cabbage. 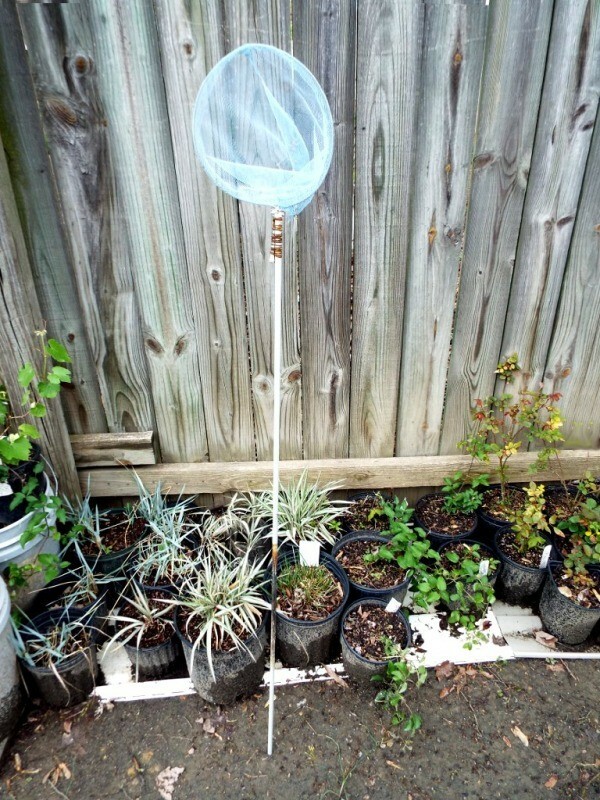 In the home garden there are several ways to get rid of these insects naturally. 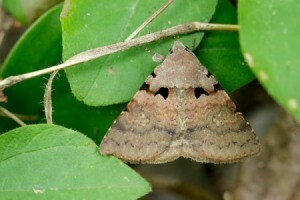 This is a guide about getting rid of cabbage moths. A 73 year old zipping around with butterfly net in hand may be a bit disconcerting to some. Maybe the men in white jackets will come after me yet. What the heck, you live only once. Live it with the mindset of a child as much as you can. There is a serious side to my flitting about my property with net firmly grasped in my hand. And no, I would never capture a butterfly and pin it to a board. Their beauty is meant to be observed in the wild as Nature intended. I purchased the net at Dollar Tree. The thin bamboo handle quickly snapped in two. I replaced it with a fiberglass rod left on my property by surveyors. It works quite well. The net is another contrivance to do my part in the eradication of the cabbage moth, and do it without chemicals. I'm not keeping score, but I do wish I had a dollar for each one I've eliminated this way. Fresh air, a warm sunny day, good exercise, and helping rid the countryside of a menace to our food supply. What more could a body ask for. So, the neighbors think I'm nuts. Who gives a happy rap. I'm a man on a mission. To destroy every Pieris rapae I can. I commend you for your enthusiasm but I am afraid your method is too vigorous for me - they are faster than me! I use Diatomaceous earth.. (as information for the people who do not know about DE: Diatomaceous earth is ground up fossilized sea shells. Diatomaceous earth will puncture soft bodied insects and they will dehydrate and die. Buy on-line or local nurseries should carry diatomaceous earth.) I use only food grade DE but it really works for me. I have used netting but that is a big job so I only use DE now. I am all for eradicating this imported horror so I hope you do not mind if I post a link to help inform about this dangerous pest. Thanks again for an informative, but enjoyable read. Love it. What a fantastic attitude you have. Enjoy.